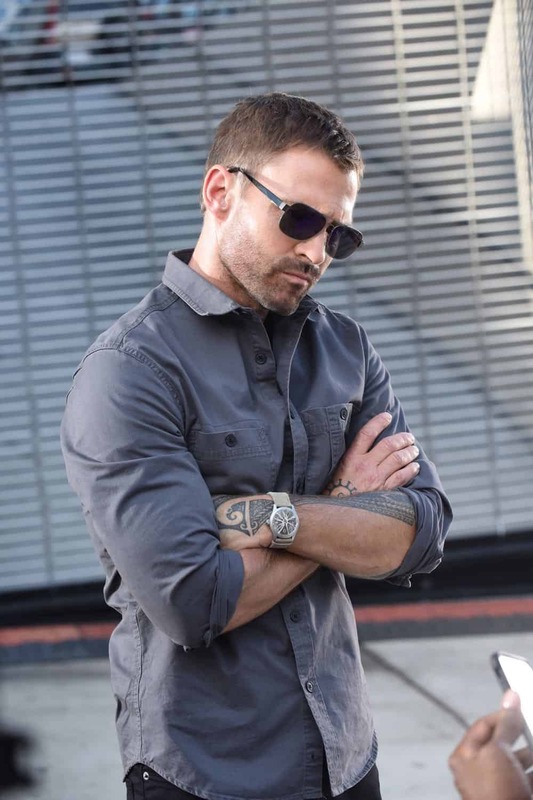 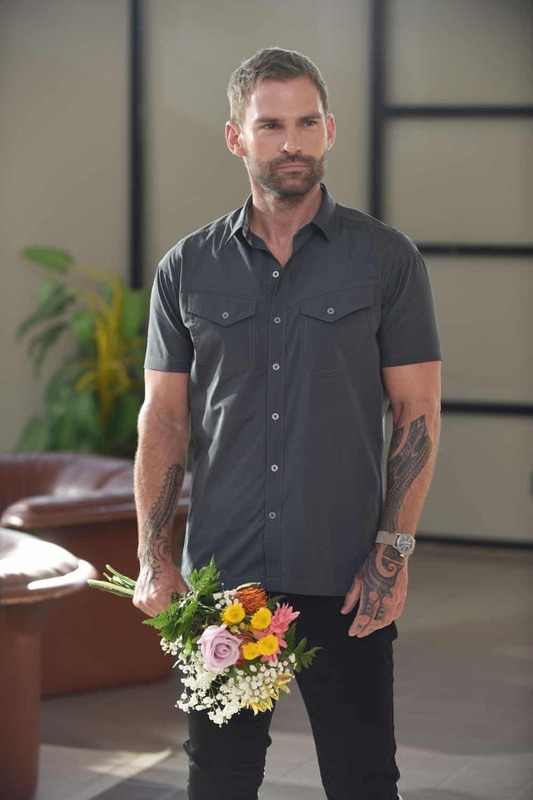 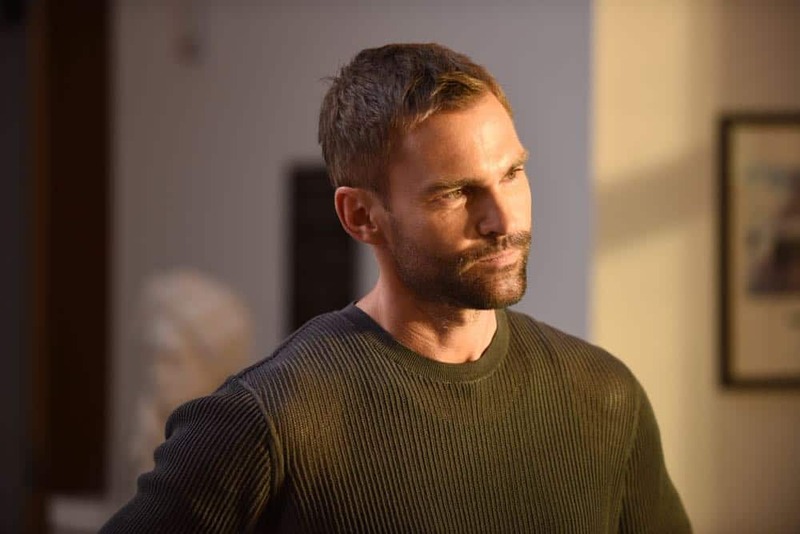 Former international CIA operative Wesley Cole (Seann William Scott) returns home and assumes duty as a police officer with the LAPD. 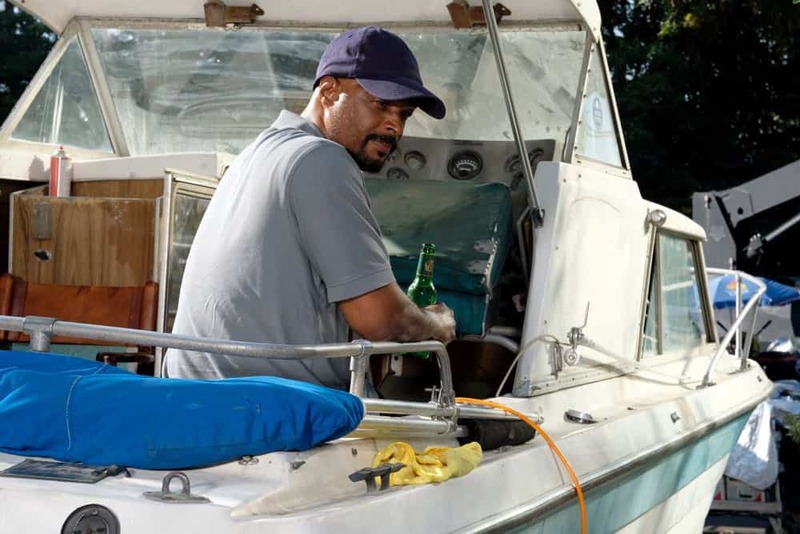 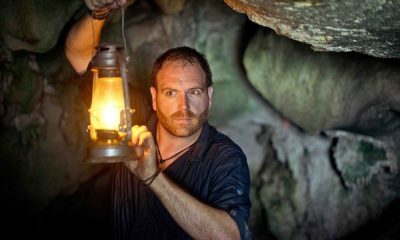 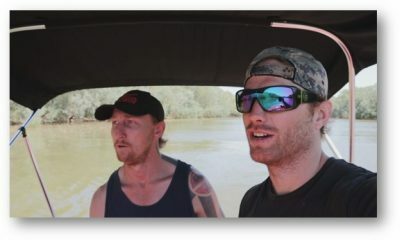 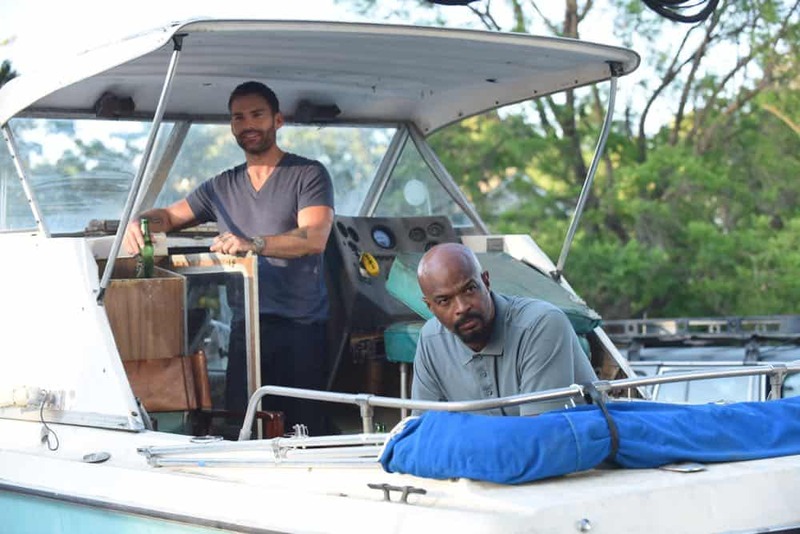 Cole will find himself navigating a new partnership with Murtaugh, as he adjusts to life in Los Angeles. 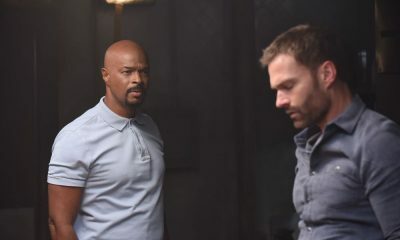 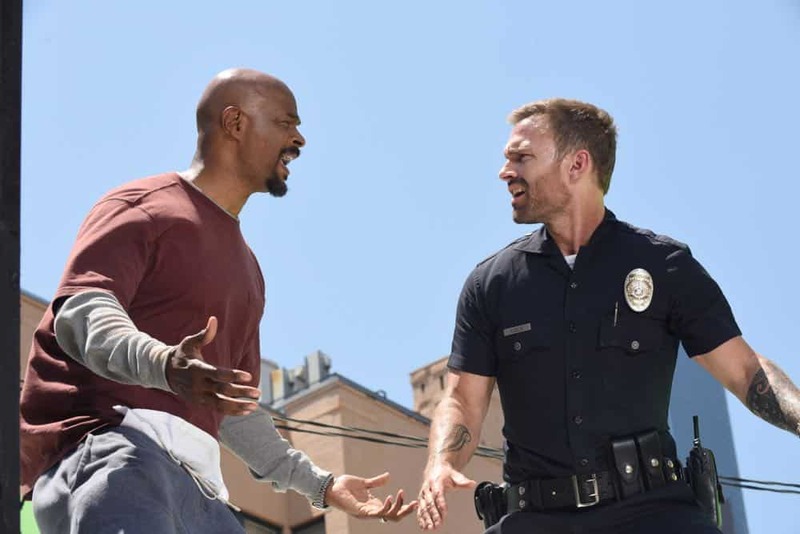 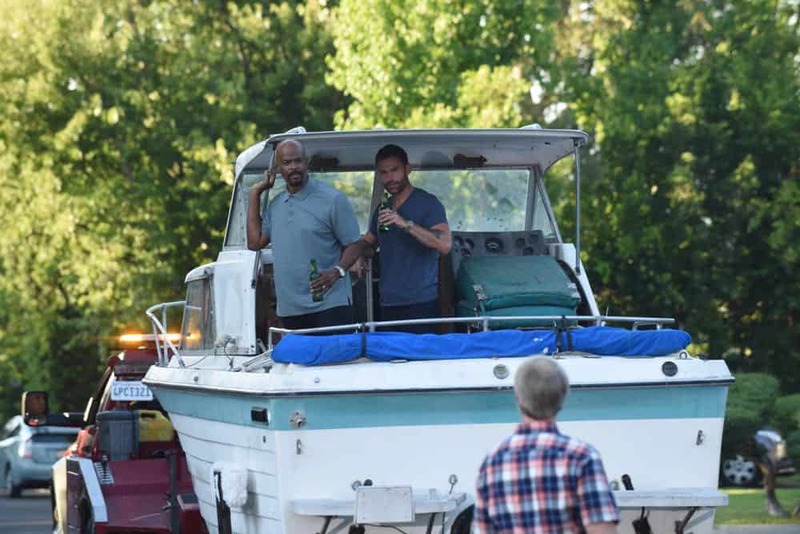 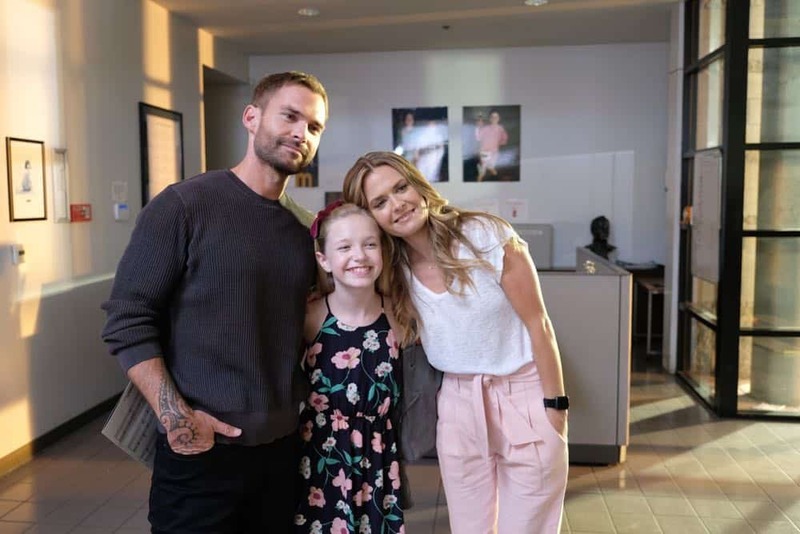 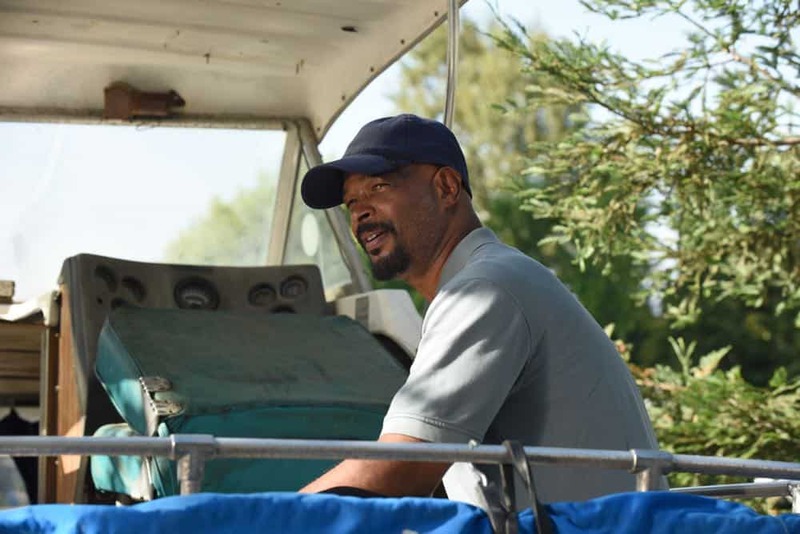 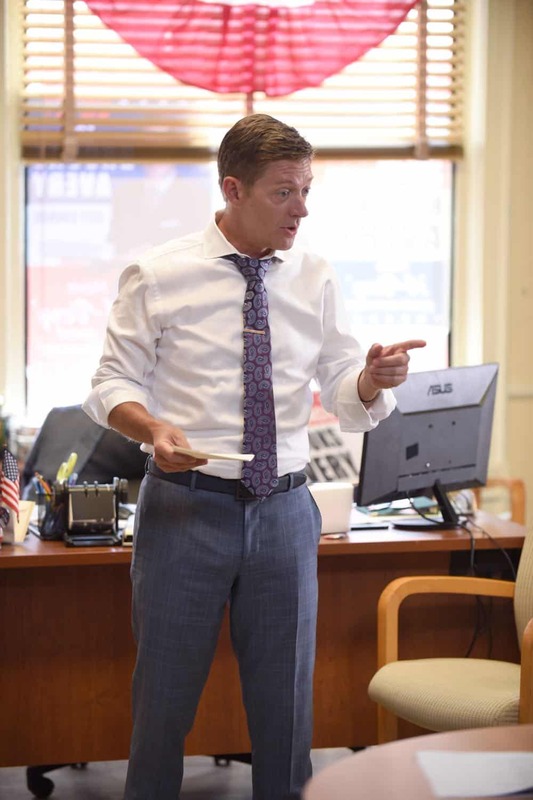 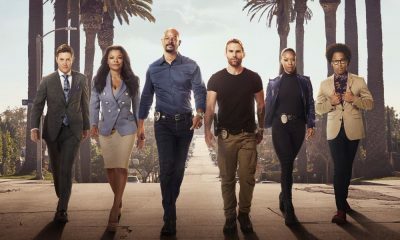 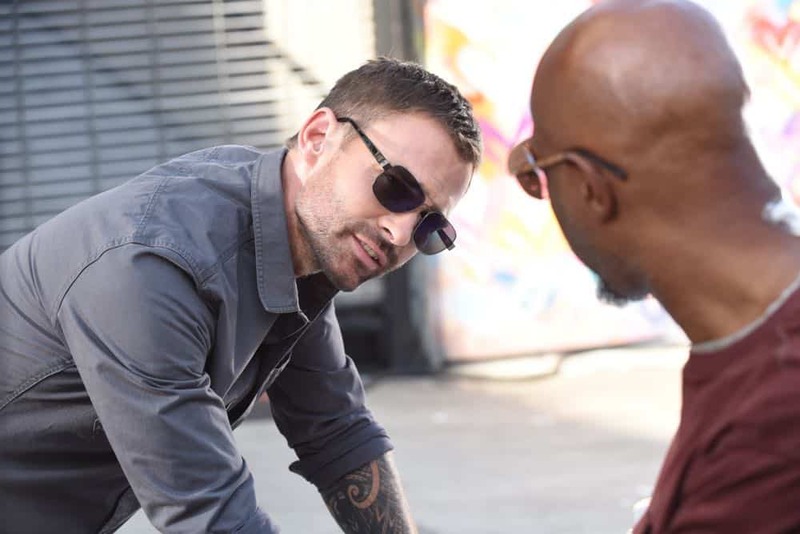 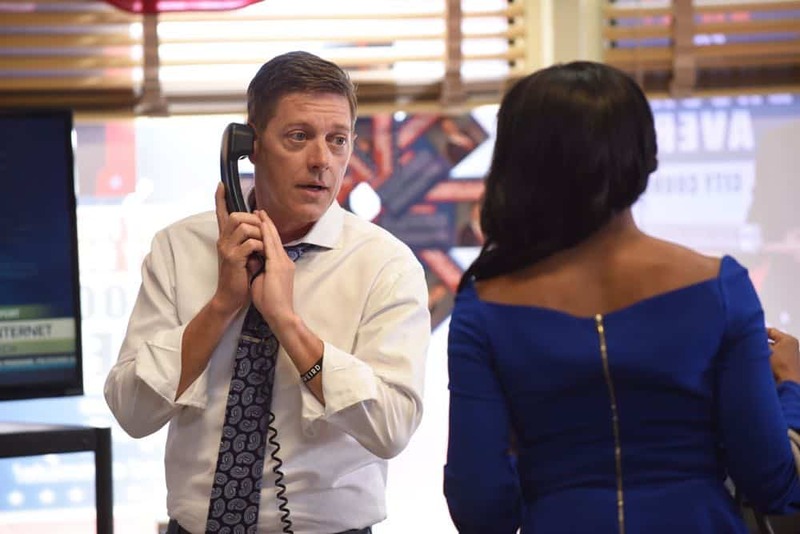 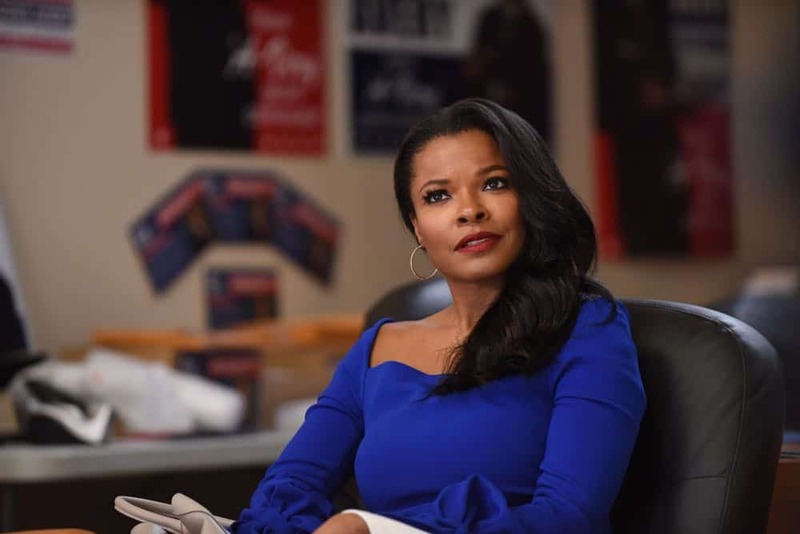 Meanwhile, Avery continues his campaign for city council in the all-new “In The Same Boat” Season Three premiere episode of LETHAL WEAPON airing Tuesday, Sept. 25 (9:00-10:00 PM ET/PT) on FOX. 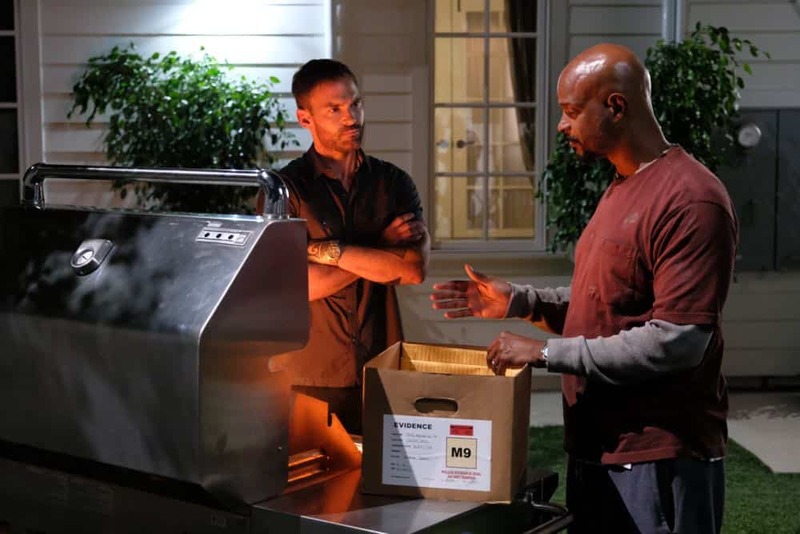 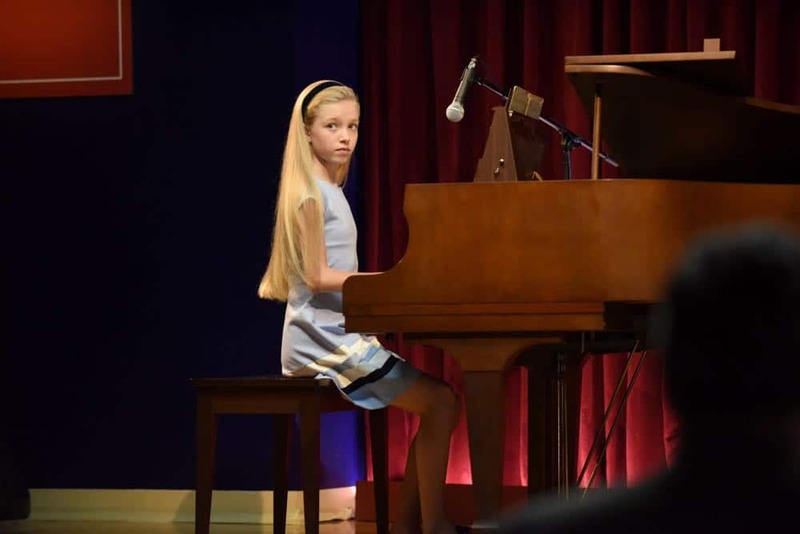 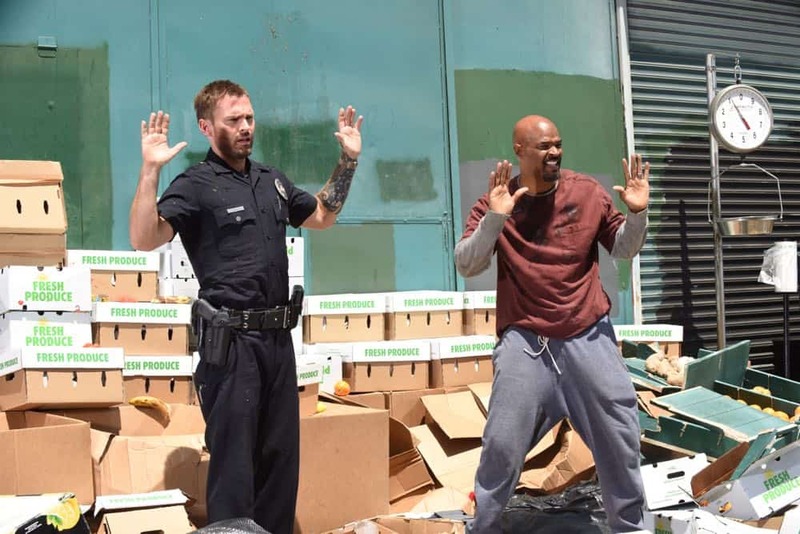 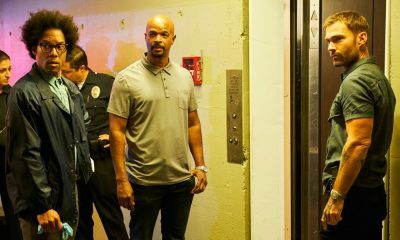 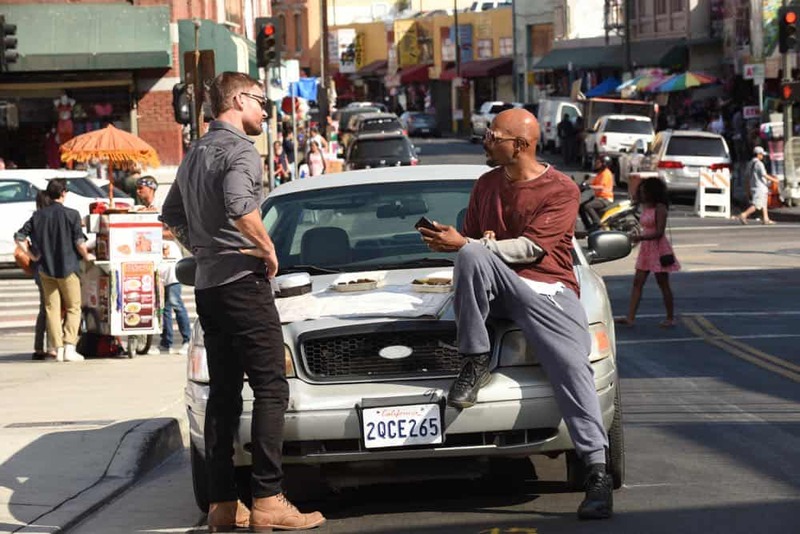 (LET-301) (TV-14 D, L, V) LETHAL WEAPON Season 3 Episode 1 Photos In The Same Boat.